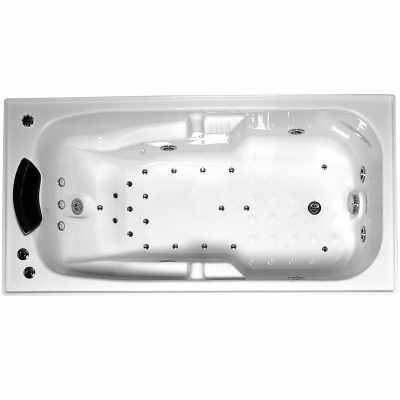 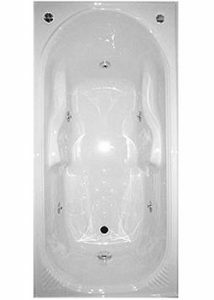 Compact and stylish, the Quartz spa bath provides a rejuvenating massage in total comfort – including contoured arm rests. Perfect for a luxurious soak at the end of the day. 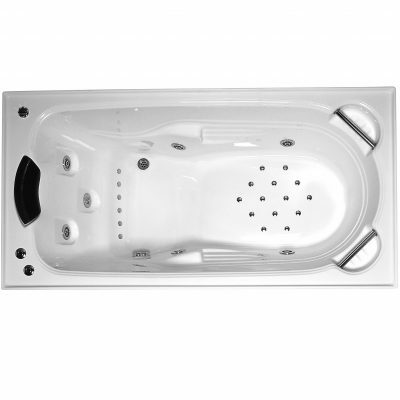 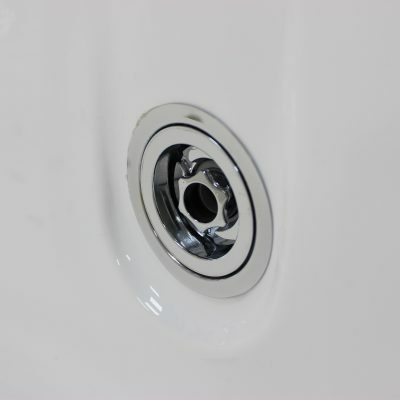 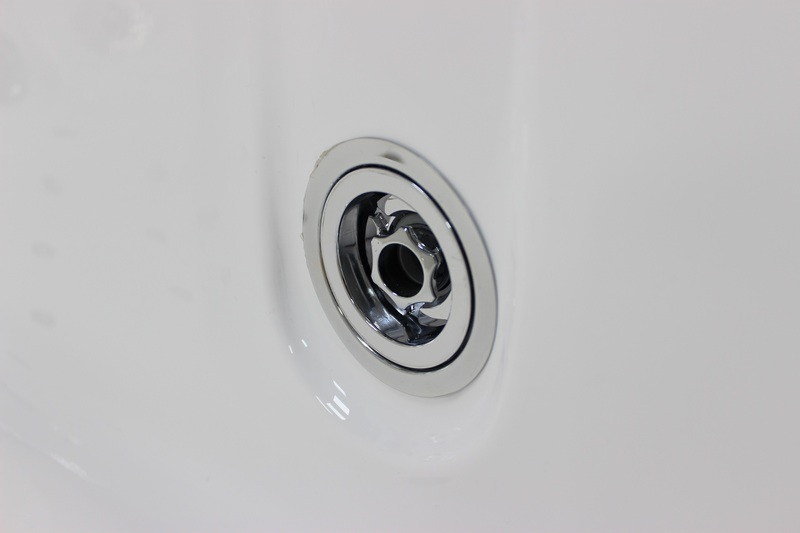 Available in two sizes 1640mm & 1800mm. 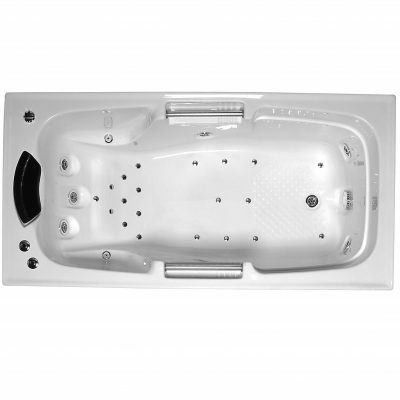 Minimum hydrotherapy jets is 5.